French Model Railway: Snap lock connectors - a disappointment followed by unexpected success! Snap lock connectors - a disappointment followed by unexpected success! 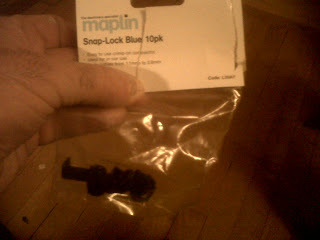 The idea that I mentioned in yesterday's blog regarding snap lock connectors proved disappointing. This single core 1.5mm earthing cable seemed significantly thicker than the bell wire that I had been using for my feeder wire but still thinner than the main red BUS cable. Perhaps it would be less prone than the bell wire was to slipping out of the connector's grip. It didn't slip out, but the same problem occurred of there being no electrical connection unless one crushed the blade until the plastic housing of the connector began to crack. THEN SOMETHING BIZARRE HAPPENED - WORTHY OF BLOCK CAPITALS. 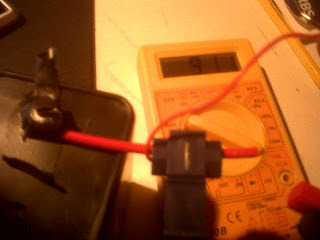 Out of frustration I used a much larger blue snap lock connector and reverted to the thinner bell wire in combination with the thick BUS power cable. This should definitely not have worked. 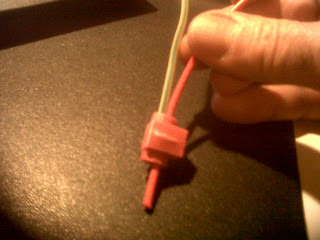 If the thin bell wire was prone to slipping out of the small red connector, what hope had it of being gripped by the large blue version? To cut a long story short, I tried the experiment 3 times and it worked each time - perfect electrical connectivity. 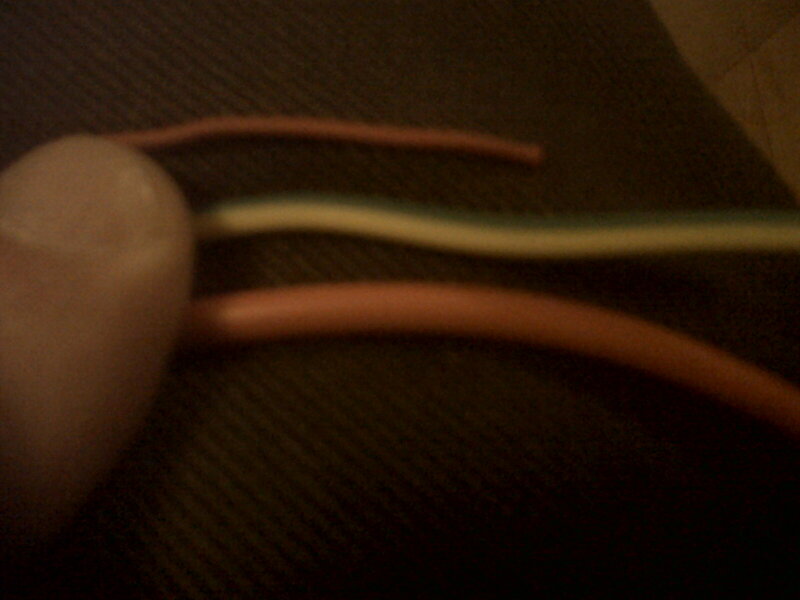 2) rather, worryingly, when I was mucking about with the bell wire (which is single core) a section of it snapped between my fingers. 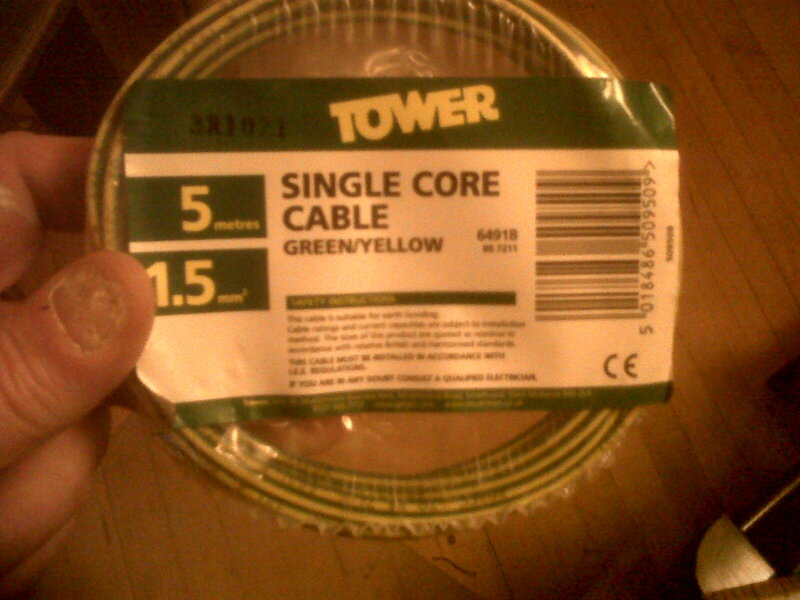 In an earlier blog I mentioned that an Australian modeller on youTube had mentioned this problem of single core wire being prone to snapping. Conclusion: I'll buy another pack of blue snap lock connectors and try stranded, as opposed to single core, bell wire, although stranded wire is meant to be more difficult to solder. 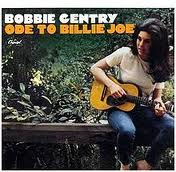 not a huge fan of the genre, but from 1967, what a fantastic song "Ode to Billie Joe" was when sung by Bobbie Gentry.